It’s no shocker that RE:VIVE is very envious of the British Library Sound Archive. With over 3.5 million hours of recorded wildlife field recordings, spoken word and music from every corner of the globe, the wealth of treasures held in those depots is beyond fathomable. This Sample Pack is just a fraction of what the British Library has available and thanks to a new grant from the Heritage Lottery fund that will allow them to digitize and publish another 500.000 at risk recordings. To say that one area of the collection is better or more comprehensive than the other is a moot point because they’re all extensive. But some preference has to be given to the natural sounds the BL holds if only due to the role that Department Manager Richard Ranft and Wildlife Sounds Curator Cheryl Tipp play in the global wildlife sound world. This Sample Pack features 45 recordings of some of Britain’s most recognizable and several rare bird species each of which has their unique musical voice. 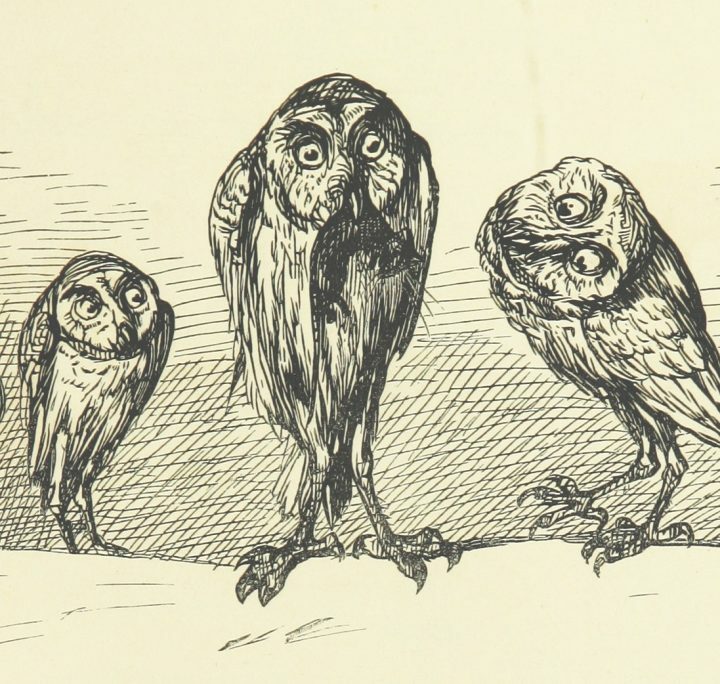 Tipp regularly blogs about the specifics that accompany some of the British Library’s most interesting wildlife recordings which you can read here. In the meantime dig into this British Birds Sample Pack available here. Get more great sounds from the British Library here.